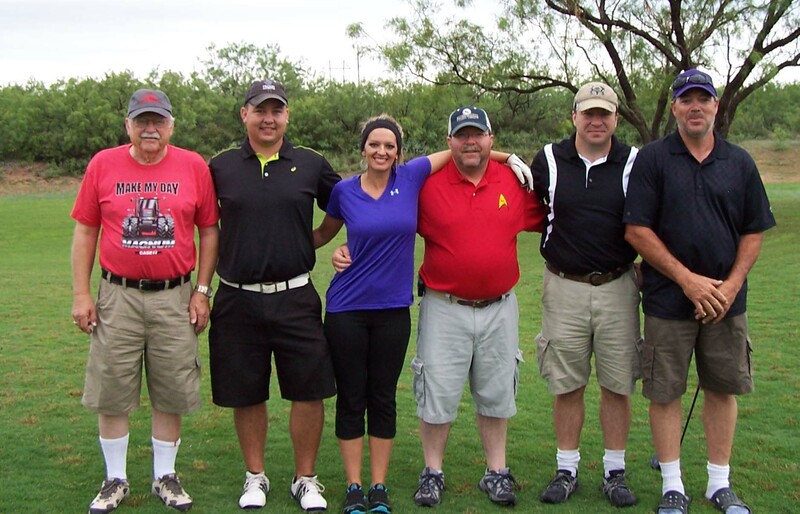 It seems that every year we have such a great time on the golf course in San Angelo Texas, even though we get up and out to the course at 8:00 AM. Koonce's are always competitive even with each other, but we also no how to have a great time playing around. We will look for the next year of Golf and Playing. This is a great course for sharpening up all aspects of your game, as is evident by the Nike Tour Professionals who use this course to practice on. 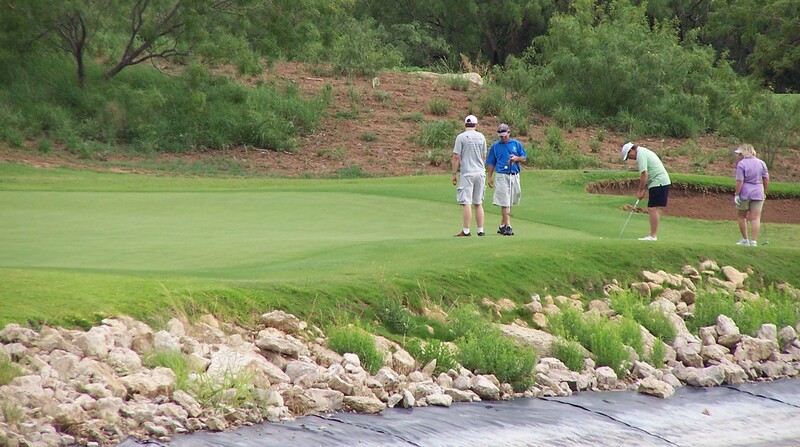 As one of the toughest courses in Texas, Quicksand boasts 7171 yards of challenging golf when played from the Championship tees. Sand traps, water hazards and generous fairways dot the 18 holes laid out over 360 acres. 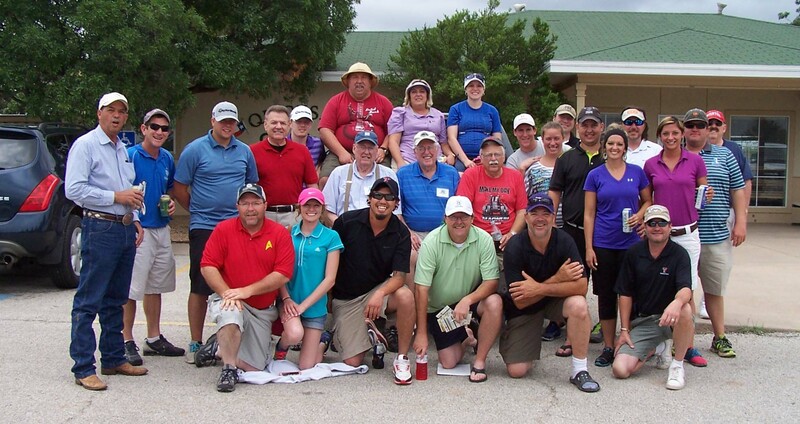 Our Pro Shop staff will be happy to help with any type of equipment, golf balls, gloves, tees, or even a new set of irons, to tackle this tough West Texas golf course. In addition, Quicksand has a fully stocked bar and grill. The 19th Hole provides various types of food and drink for your dining pleasure.